subject May 18, 2014 Nine whale shark! WOW! The monitoring boat found Nine whale shark on today. They show up on surface same time. All the guest enjoyed and very happy to swim with them. 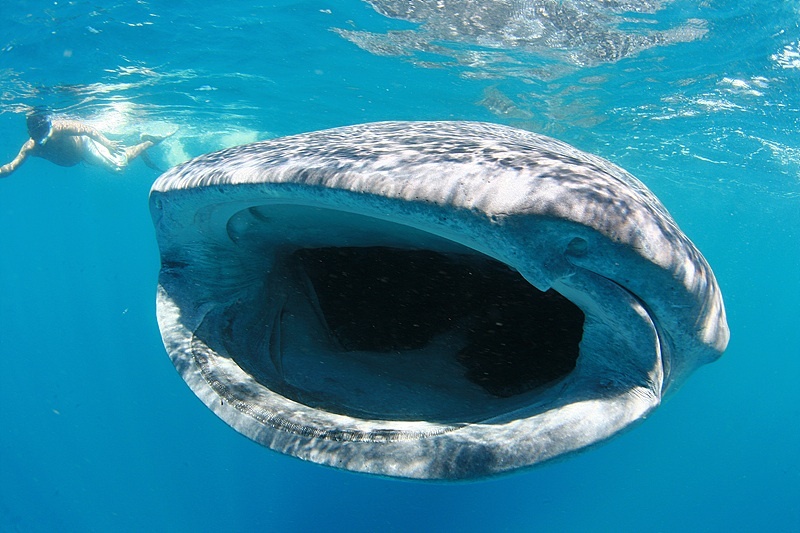 The water is so so clear and the whale shark open mouth for feeding plankton..